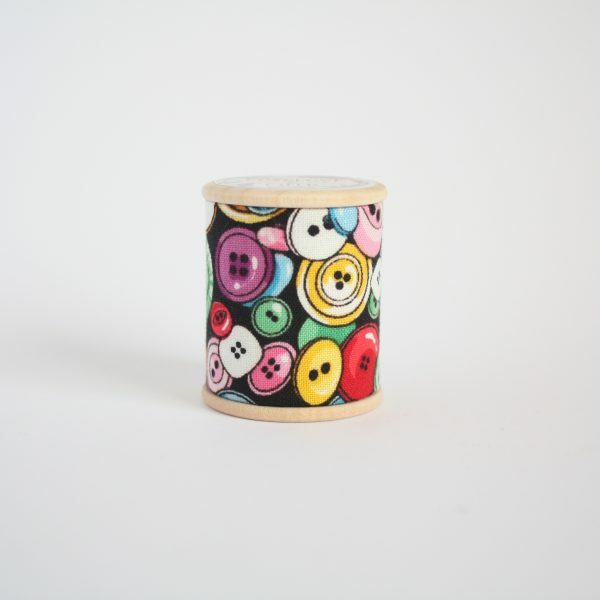 Littered with cheerful, brightly coloured buttons. 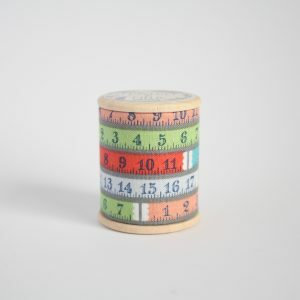 At 45mm tall, The Reely Big One weighs an incredible 290g due to its solid steel centre. 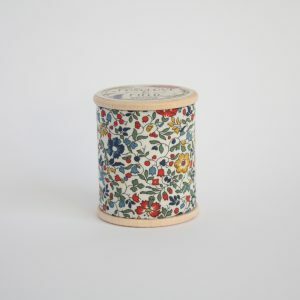 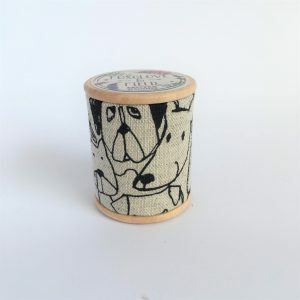 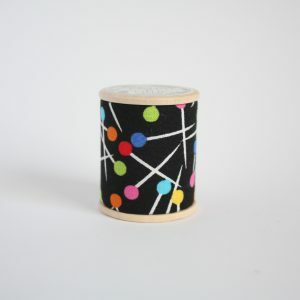 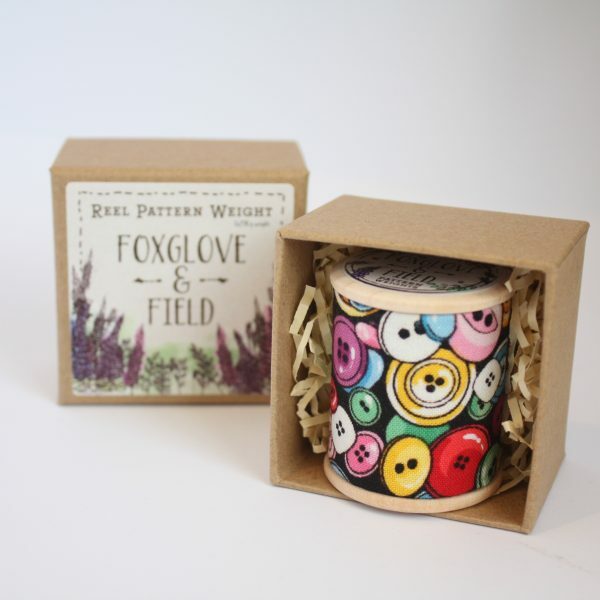 You are buying one single pattern weight in your chosen design of fabric, with maple wooden tops, just like the picture. 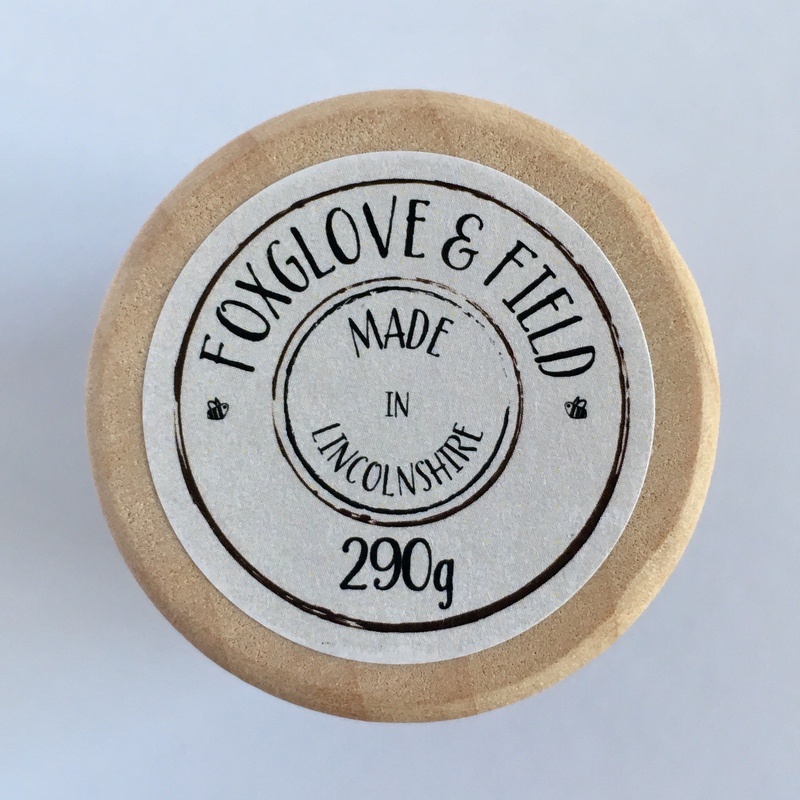 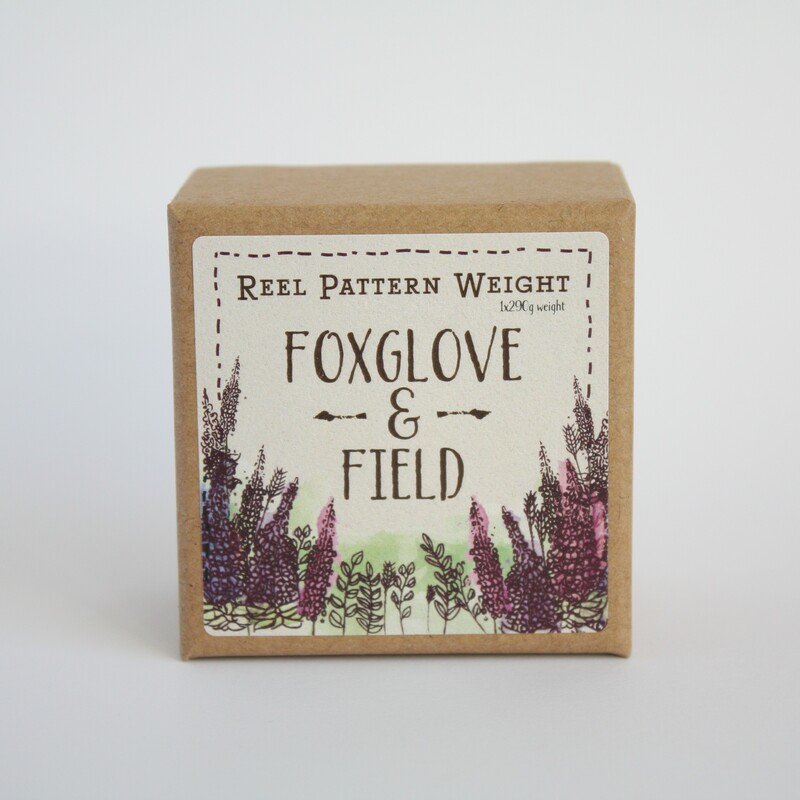 Each weight comes beautifully presented in its own display box.